The inclusion of often sexually explicit iconography in the architecture of ancient churches, cathedrals, castles and public buildings has often struck me as odd, given the predominance of the puritan paradigm in so much of religion today. 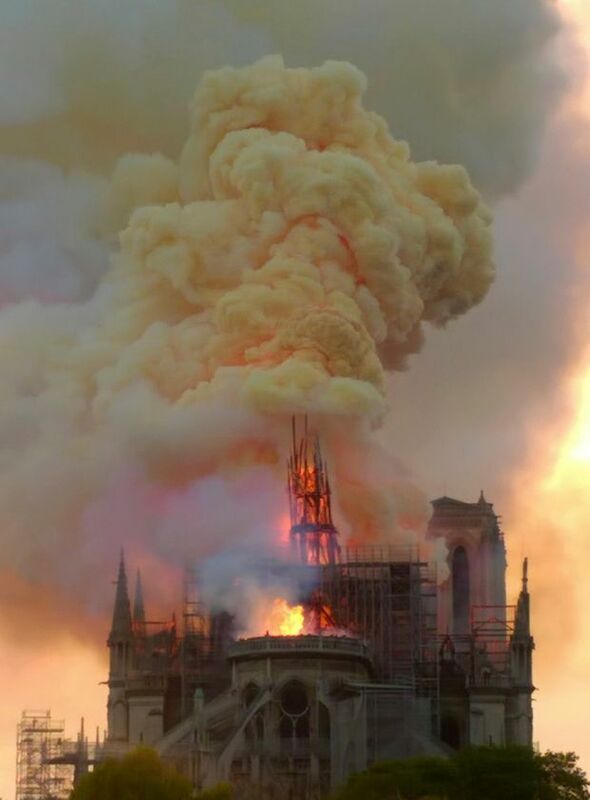 The grotesques, chimeras and gargoyles of Notre Dame are variously supposed to have been intended to ward off evil spirits, with gargoyles also fulfilling the practical function of redirecting rainwater away from the stone masonry to reduce the erosion of the mortar from the walls. 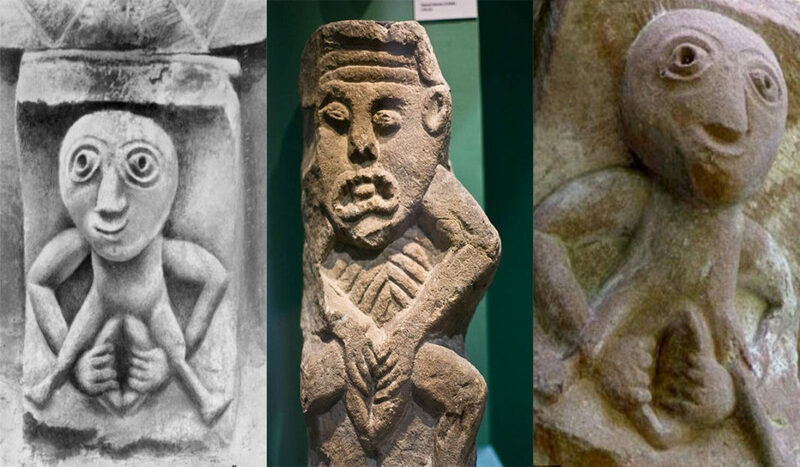 However the Sheela na gigs, found over much of Europe, but most frequently in Ireland, were often sexually explicit mostly female figures whose purpose is the subject of some dispute. Various hypotheses have been put forward ranging from that they represent the survival of a pre-Christian pagan goddess, a fertility figure, a warning against lust, or a more general protection against evil. More recently some feminists have re-interpreted the imagery of Sheela Na Gigs as portraying a more positive, empowering view of female sexuality and adopted it as a symbol of Irish feminism. However it is open to question whether this has more to do with present day cultural and political concerns rather than what they were meant to portray in their own time and culture. Perhaps there is no unifying theory of what they were meant to represent in a lot of different and often localised historical contexts. Perhaps some artists and stone masons were just having a little fun right under the noses of their clerical and civic overlords: An imaginative rebellion against the stultifying orthodoxy of authoritarian religion. Perhaps they were intended to allow us to project our own fantasies onto them so that they can mean different things to different people at different times. Has the backstop back-fired on Ireland? The back-stop is that part of May's now half dead deal with the EU whereby all parties committed themselves formally to what they all claim to be committed to in practice: No hard policed customs border in Ireland. Initially the UK proposed to do this via yet to be invented new technology which would magically make any border controls invisible. 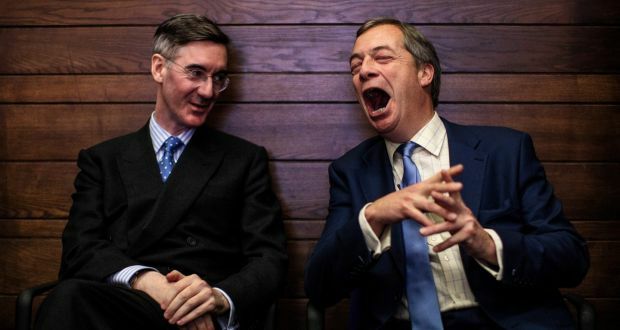 When no practical solution on these lines emerged they proposed to do so by retaining Northern Ireland within the Customs Union and Single Market until such time as another solution to keeping the border open could be found. This was absolutely unacceptable to the DUP as it would entail a customs border "down the Irish Sea" between the EU and UK and, in their terms, threaten the constitutional Union between Great Britain and Northern Ireland. The DUP is absolutely opposed to any and all divergence between Northern Ireland and Great Britain for this reason, except when it is not: On abortion rights, marriage equality, minority language rights, transparency of political donations, animal disease controls and some agricultural product standards, for example. Theresa May's solution to this conundrum was to propose retaining all of the UK within the Customs Union until such time as an alternative solution could be found, thus giving Ireland, North and south, the best of both worlds: unhindered access to both the EU and UK markets, and calming the fears of most of UK business about barriers to trade with the EU for the foreseeable future. This has proved to be the single most unpopular feature of May's proposed deal in the UK, and is widely blamed for it's massive defeat. But it was actually a UK proposal and a massive concession by the EU - for which it has gotten zero credit.